Interested in Selling Your Kansas City Area Salon & Spa? Let Us Know! 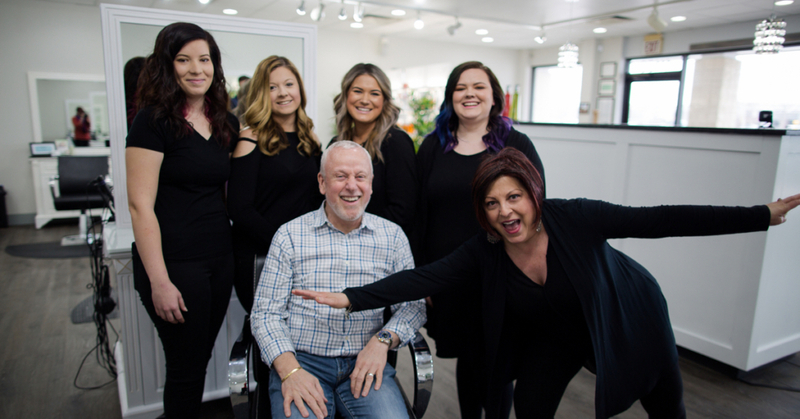 Join the Bambou Salons & Spas Family! Bambou Salons & Spas is constantly looking to expand to more communities and neighborhoods in the Kansas City metro area through acquisition. So, whether you’re looking to retire or you’re an owner/stylist that wants to focus on the work you love, we would love to learn more about your business to see if it’d be a good fit for our growing brand. There are a lot of great reasons to consider selling your business to Bambou and we have a strong track record of successful transitions and rebrands with minimal staff and guest disruption. If you are interested in learning more, fill out the form and we’ll be in touch soon! Please provide additional information about your salon and why you're interested in selling. Confidentiality of information shared: any and all information herein is seen solely by the owner of Bambou Salons LLC and will not be accessed or shared by any other individual(s) without your written consent.